Ready to move in and start living. Newly remodeled. All new flooring, remodeled kitchen, Heat pump, poolside. 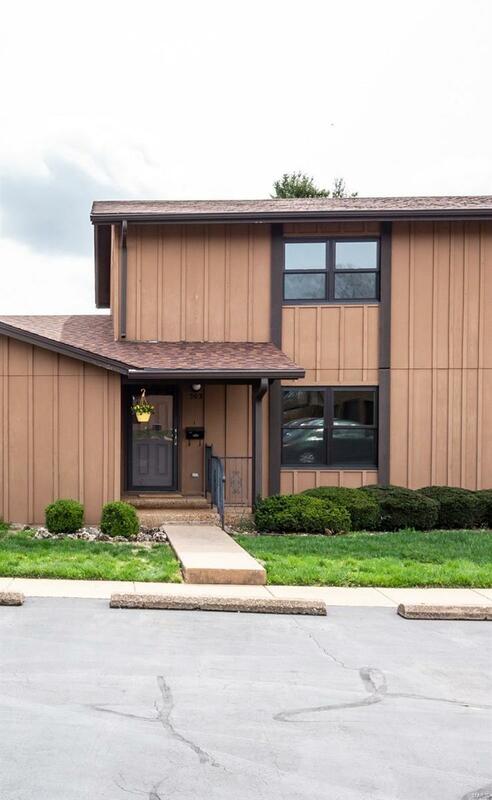 Easy access to Highway and short commute to STL. Covered parking. Some new windows and doors. Privacy fenced backyard. Located in courtyard setting. Close to dog park, walking trails, and playground.